A moment in the life of Artémis, lunar goddess dropped into the modern world, now a solitary literature student whose dull life is turned upside when she meets the nymph Kalie Steaux, an exuberant young blond. The story of a stunning friendship. Regions are unavailable for this movie. 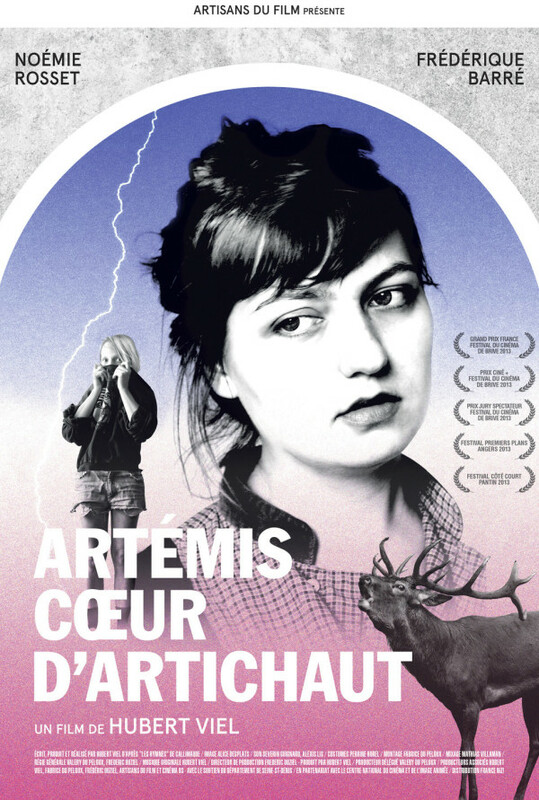 Click the "Watch on Netflix" button to find out if Artémis, coeur d'artichaut is playing in your country.